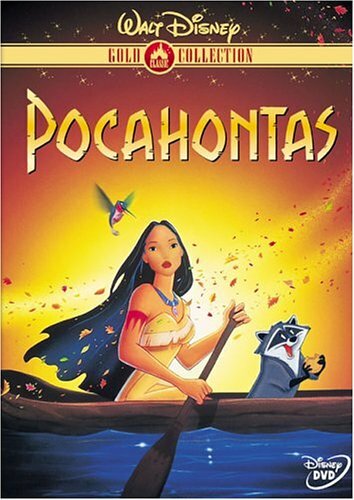 This morning while multitasking parenting and a group project meeting at my house, my daughter asked if she could watch the Disney movie, Pocahontas. I wavered, not wanting to cave in to screen-as-babysitter so early in the day, but then I remembered that Pocahontas is tattooed. “Hey Eleanor,” I queried, “do you remember that Pocahontas has a tattoo?” Eleanor gave me one of those “duh, mom” looks and proceeded to tell me all about Pocahontas’s tattoo: “She has a tattoo on her arm, and it’s red, and it looks like fire.” (Proud mom moment…she’s just 4…a good interpretation of an abstract image!) 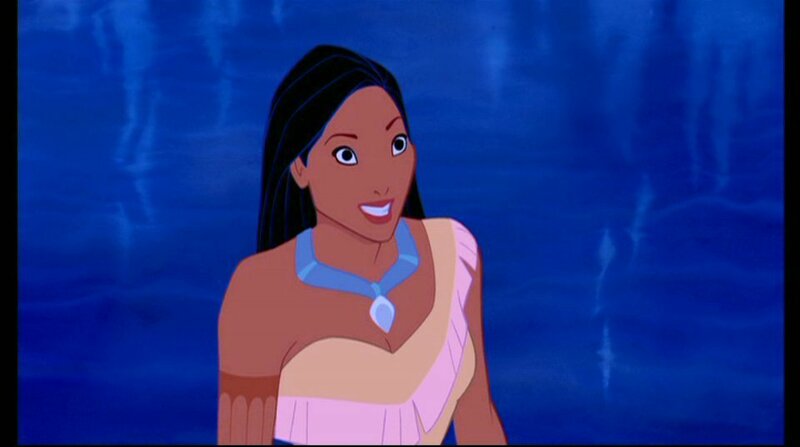 Now Disney’s rendition of Pocahontas and her story is fraught with problems (the story of “Pocahontas” in general is fraught with problems), but one thing they did sort of get right was the tattoo (although her tattooing is not as extensive as what Pocahontas probably had).